Can I bring my wheelchair / mobility scooter? Buckham Fair takes place in farm fields – which means that the terrain can be uneven and is completely at the mercy of the weather. If the weather is dry, the fields are generally dry and the use of wheelchairs and mobility scooters are completely manageable, however, if it has been raining, we do not advise using wheelchairs or mobility scooters, as the fields can become incredibly muddy and treacherous. We do have a disabled parking area close to the main entrance, for any visitors who display the appropriate disability badges. Simply let our our traffic management team know when you arrive, and they will direct you to the appropriate parking area. Can we bring a motorhome? Buckham Fair operates in fields – which are usually used for pasture lands for animals, throughout the year. With that in mind, we do not advise bringing motorhomes to the event through risk of being damaged or stuck. No camping is allowed overnight, and parking is not suitable for vehicles who may struggle on uneven land. We do have to remind you that if your vehicle does get stuck, and requires assistance to be towed out, that all of this happens at your own risk and Buckham Fair cannot be held responsible for any breakage, loss or damage to any vehicles. Absolutely. Buckham Fair is an event for the WHOLE family – including your dog. And we’d love to have them visit. Dogs need to be kept on a leash at all times please, unless taking part in an event. Please note: No extendable leads, please. Do you offer group bookings and pre-event ticket sales? No, we don’t. Tickets can only be purchased at the gate, on the day of the event. I’d like to bring a coach of visitors – is this possible? Buckham Fair does not cater for coaches or coach group bookings. If you are considering bringing a coach of visitors, please find more information here. How do I book a trade stand at Buckham Fair? 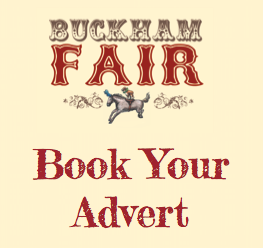 Booking a stand for Buckham Fair is done on application basis. This means that anyone who is interested in having an exhibition stand at the event needs to submit an application form before a certain date. After that, the Buckham Fair committee will review all applications and notify you as to whether your application has been successful or not. For more information about exhibiting, please click here. I’d like to volunteer at Buckham Fair. What do I need to do? 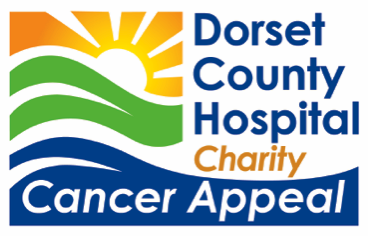 Thanks to a number of our sponsors and volunteer groups already in place, Buckham Fair is not actively recruiting additional volunteers. However, to get yourself up to speed, and to submit your name for future consideration, please click here. Can I meet Martin Clunes on the day? As the hosts of Buckham Fair, both Martin and Philippa are very hands-on when it comes to ensuring the smooth-running and success of the event. Whether Martin is judging an event, or taking part in a display himself, there will be several opportunities for you to see him at Buckham Fair. Because of this, he’s also a very busy man on the day, and although he’d love to meet as many people as possible, there simply aren’t enough hours in the day. As a result, it is not possible for us to arrange meet-and-greets with Martin. However, he’s always around – and when he’s not busy, you are more than welcome to say hello. Can we camp overnight on the field? Buckham Fair is not a camp ground, and therefore, we cannot cater for overnight camping. Please visit this page for more information about accommodation options in the area. Can I enter my dog into the dog show before hand? No. All dog show entries are made on the day, with payment being taken on the day of the event. All entry forms can be obtained on the day of the show, from the Dog Show reception tent. 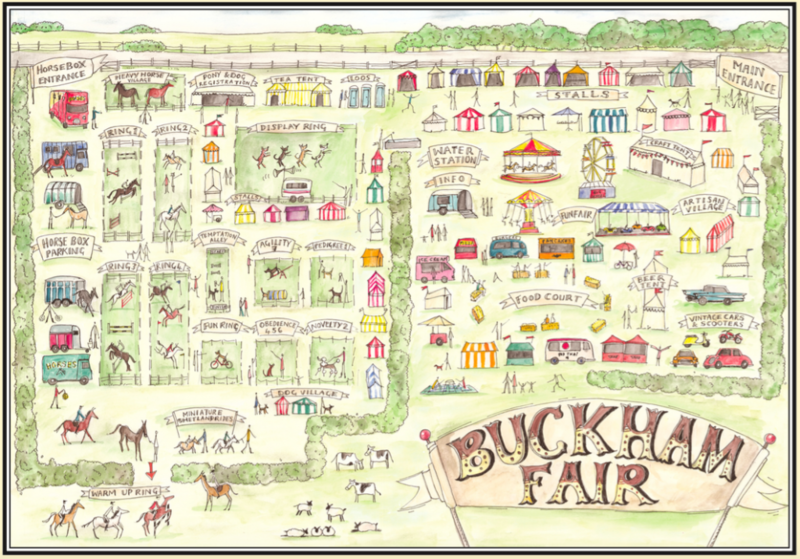 Buckham Fair, and it’s organisers, reserve the right of admission into the event. Buckham Fair, and it’s organisers, reserve the right to search any individual or their belongings if deemed necessary. All visitors to Buckham Fair visit the event at their own risk. Buckham Fair, and it’s organisers, will not be held responsible for any loss, damage, or injury incurred.